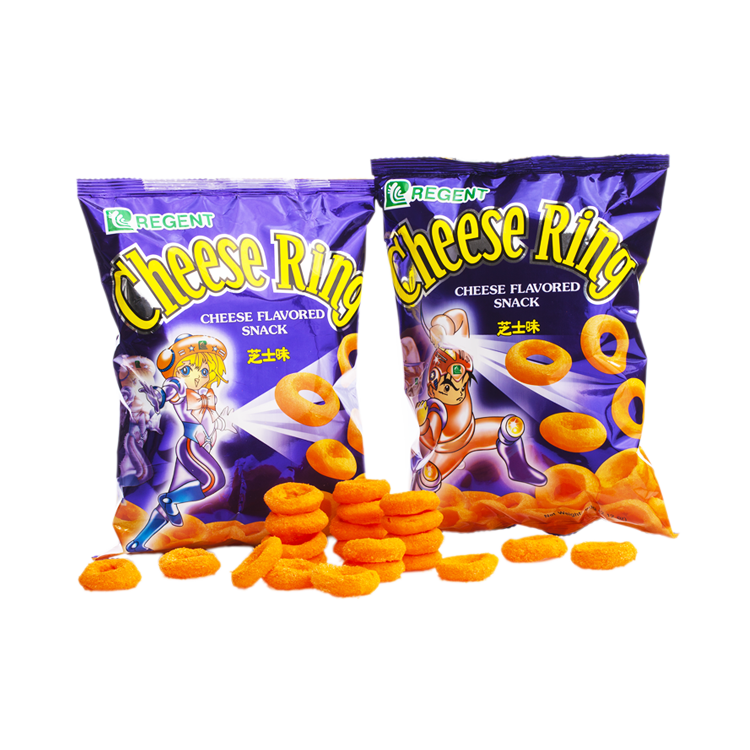 These bite-sized rings are overloaded with cheese flavor that we all crave for. It has always been loved by kids and adults and eats it in different fun kind of way. It has three exciting packs such as 12g, 20g and 60g.